Hello. New Here. I've watched some of the episodes of KRDK and find it pretty good so far. 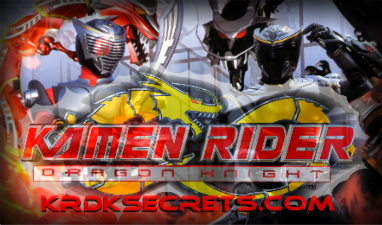 I happen to like KR Onyx and Siren out of all 13 riders. Onyx because he reminds me of those "mysterious" kinds of characters and Siren cause she looks cool. After watching some of the episodes, it sort of inspired me to try and create my own. So far...I've got some ideas just for the armor and the description for the cards in the deck. I'll probably post up the drawings when I finish.